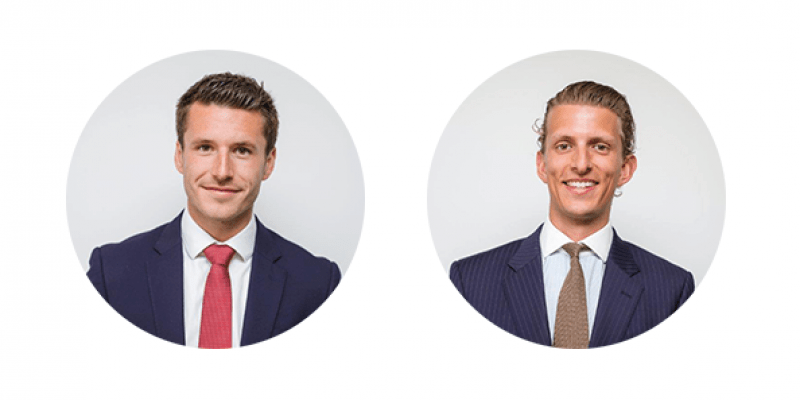 As part of continuing plans to build its Bristol business, servicing the South West of England, WHIreland has announced the appointments of Chris Savidge as a Corporate Finance Executive and Joe Harker as an Investment Manager on the Wealth Management side. Chris joins from EY, where he worked for four years initially in Assurance Services and latterly within the Corporate Finance department. He will work closely with the experienced local team of Mike Coe and Ed Allsopp. After a busy year of transactions led out of the Bristol office, including a £1.3m placing and open offer for Touchstar plc, completion of the partial offer for Sutton Harbour plc and more recently, a £4m placing for Malvern International plc, Chris has been brought in to assist the wider Corporate and Institutional Broking division. He will be providing support on corporate transactions, both Equity Capital Markets and private, in addition to working with the existing client base. Joe Harker joins the WHIreland Bristol office having spent the last two years at JM Finn. He will help manage and advise assets for individuals, charities and corporates under the leadership of Nick Lamb, the Bristol Head of Office.